Card Issuing Simplifies day-to-day payment transactions for B2B and B2C with better security, convenience, flexibility and control. A solution that helps businesses manage payments to suppliers, agents, service providers or other business counterparties without the need for cumbersome wire-transfers or other expensive payment methods. BPC helps your businesses manage payments to suppliers, agents, service providers or other counterparties. Existing ways to pay are often not ideal; wire-transfers are costly, cumbersome and time-consuming; and corporate credit cards aren’t the most secure option. It uses virtual card technology to provide an optimized and automated solution for business payments. It saves time, reduces cost and brings transparency and security to your business payments. BPC allows you to generate a unique virtual card that links directly to the real card number, pre-loaded to match the exact amount due to your counterparty. Each time you need to pay to a supplier, a card is issued in real-time for each individual transaction without exposing the real card number. As an additional layer of security, we offer the ability to choose a Secret Phrase which is passed privately between you and your counterparty and is only known to you two; hence avoiding the potential risk of the card information being intercepted by a third party. 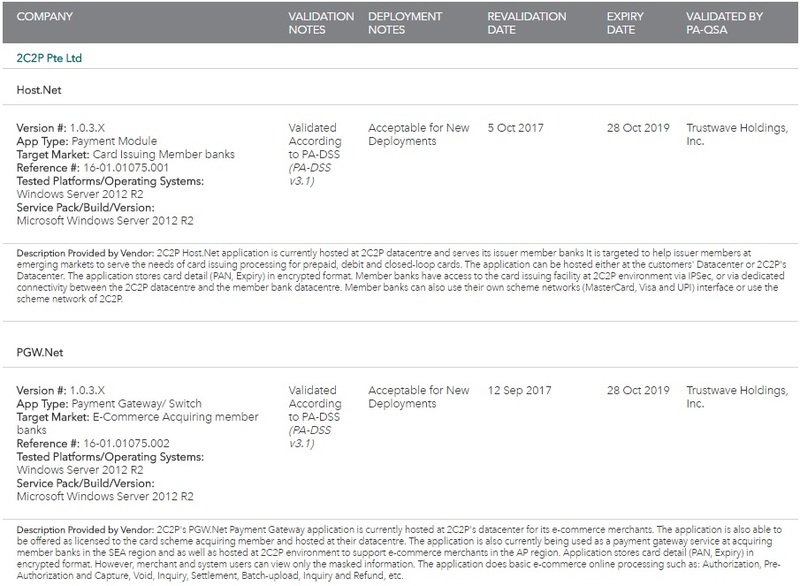 To manage payments to suppliers, BPC customer has access to a dashboard which provides real-time monitoring of the whole payment process, from issuance of virtual card to card delivery and charging. You can access a complete history of payments at any time and export all information to your accounting systems. With BPC, your entire payment process becomes fully automated, eliminating the hassle of manual reconciliation of bookings and payments. 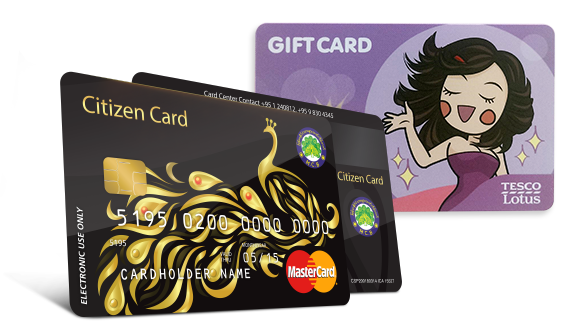 Issued in the form of Prepaid or Debit which supports international card brands such as Visa, MasterCard and UnionPay as well as private label card such as Gift Card, Cash Card, etc. The card can be issued physically by interfacing to card embossing machine or virtually using our proprietary mobile application. 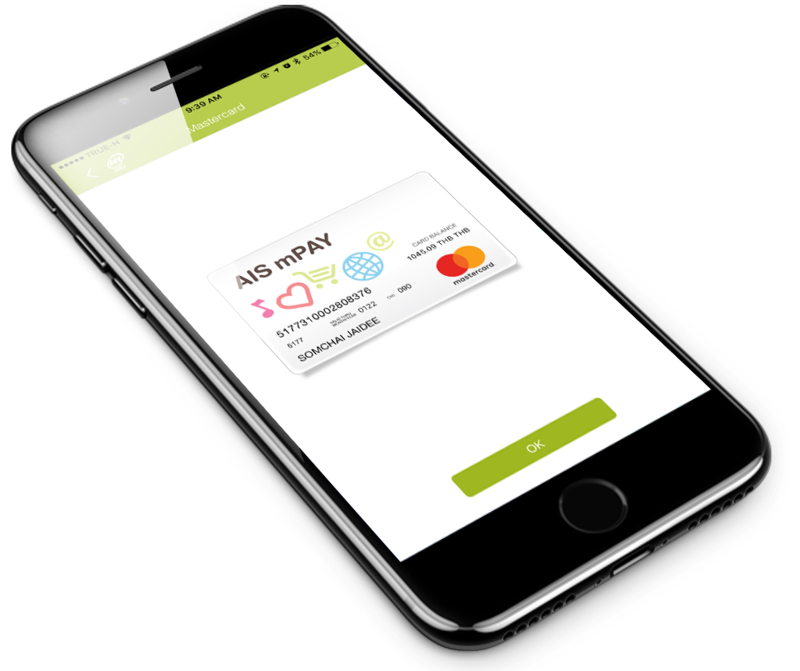 Our Consumer Card is built in an open platform and designed in a modular way that makes it highly scalable. It comes with front-end Graphic User Interface (GUI) that connects to the backend host to ease the navigation and command execution. Certified by PCIDSS and coupled with real-time risk management and fraud detection, you can manage your card business risk effectively. Real-time dashboard on hand provides a comprehensive and instant view on the card base and transaction performance as well as system health check, which is essential to assess the card business and progress towards business goals.